One of the primary concerns among students is the extravagant prices of academic assignments and dissertations. Today, when it is arduous to provide for day today expenditures, paying additional money for writing services may look a big burden. At kingwriters.co.uk customer satisfaction is our biggest concern. Each assignment produced by our writers exemplifies quality and professionalism and we make sure to compensate our writers accordingly. 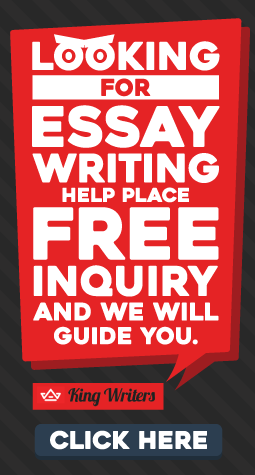 However, we also understand your concerns and offer our writing services at market competitive rates. The good news is we offer the lowest possible rates without compromising the accuracy and quality of our work. So don’t wait any further. Place your order NOW and let us help you prosper.